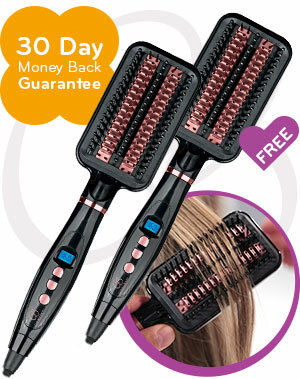 THE REVOLUTIONARY 2-IN-1 STRAIGHTENER & STYLING BRUSH! 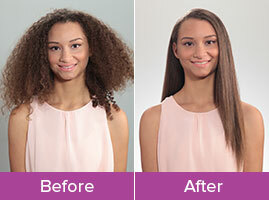 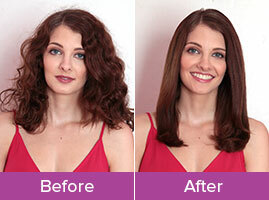 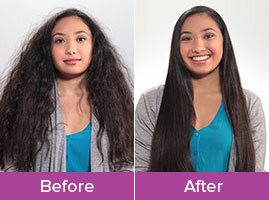 Transform Your Look From Frizzy To Fabulous! 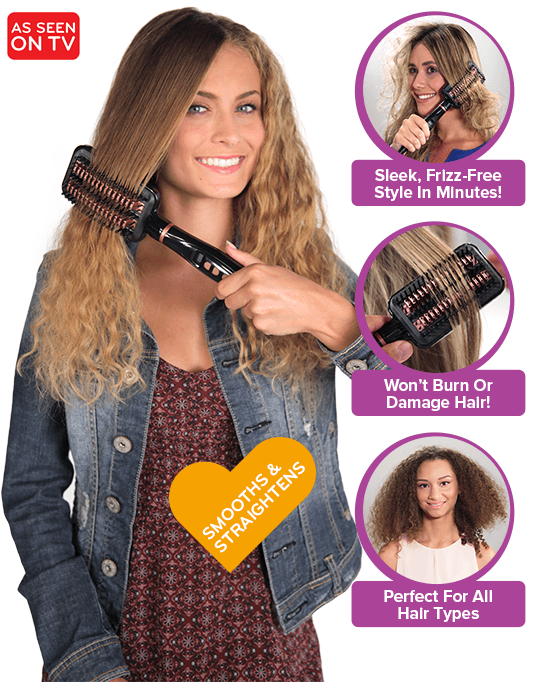 Your Red-Carpet Look Is Just A Brush Away! 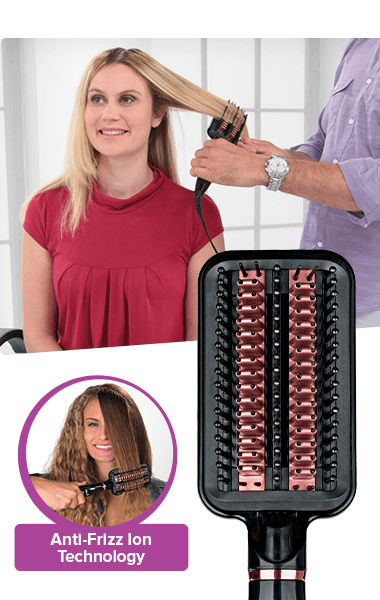 Flat irons can cost up to $300 & leave your hair dry & damaged, but the California Beauty Brush gives you sophisticated, salon-quality style without the scorching! 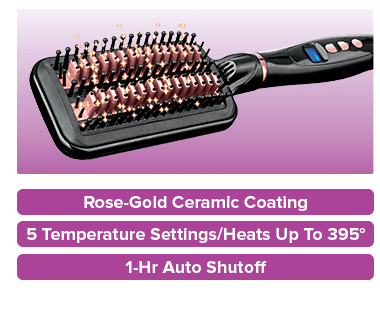 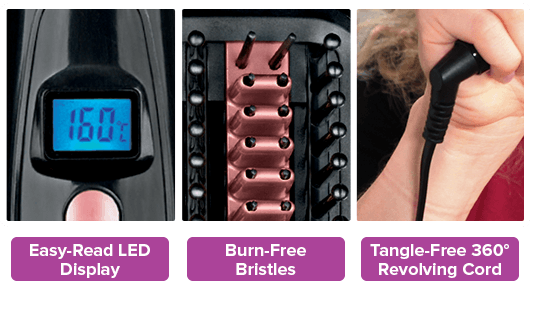 It's so easy - just plug it in, set the temp, & brush in the beauty! 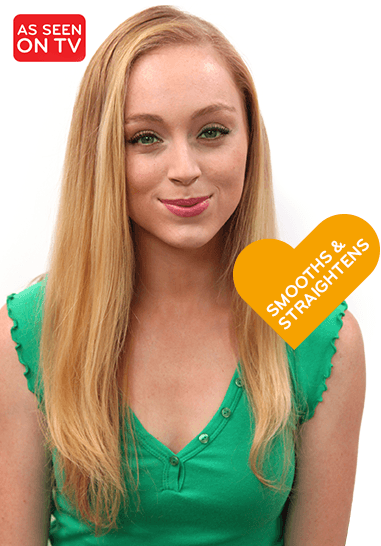 Brushes, smooths, & straightens in just one stroke!